We take a rare jaunt outside of Los Angeles to display a beautiful work of art from the Rust Belt. 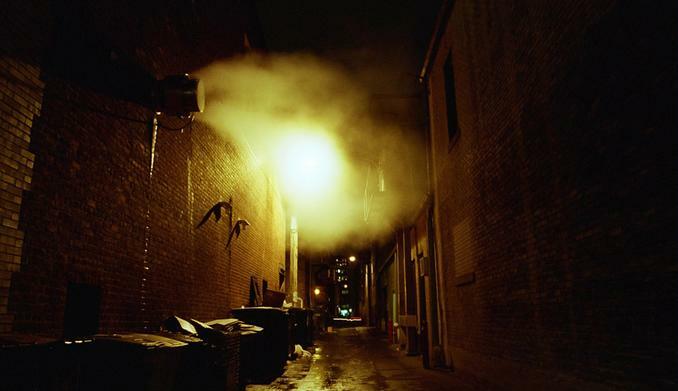 It was a typical cold winter night in Ann Arbor and I was walking to my favorite cafe when I noticed steam billowing out from an air vent in the alley just before I walked into the doors. I couldn’t let the mood in this shot go uncaptured so I went back to my car, got my camera, and shot away. The alley links Washington and Liberty streets. Winter 07.